This spot is commonly know as “Totobits” to some Angeleños. This name was derived from “Toto Bitis”–kapampangan term for “hanging down feet”. 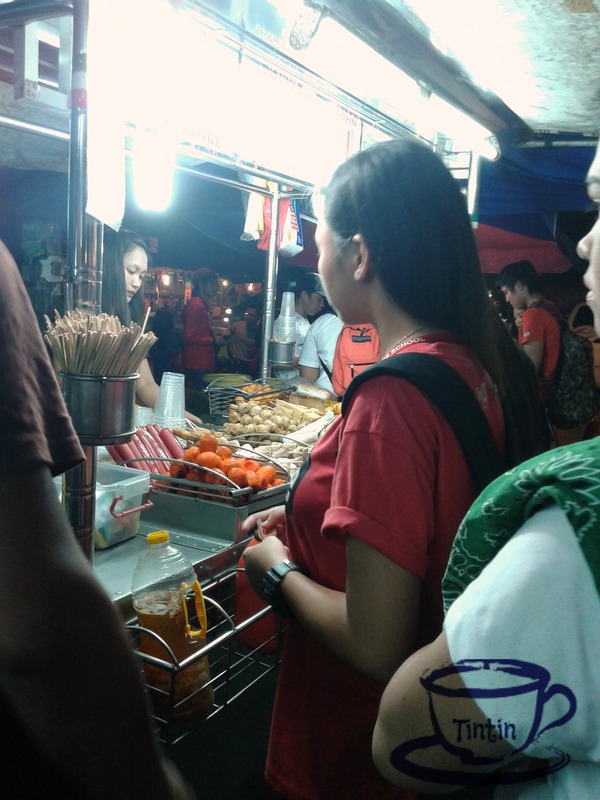 Where most vendors are seen comfortably hanging their feet on some areas of their mobile store while selling/cooking and same with some customers while eating. There are other stuffs you can try in here. 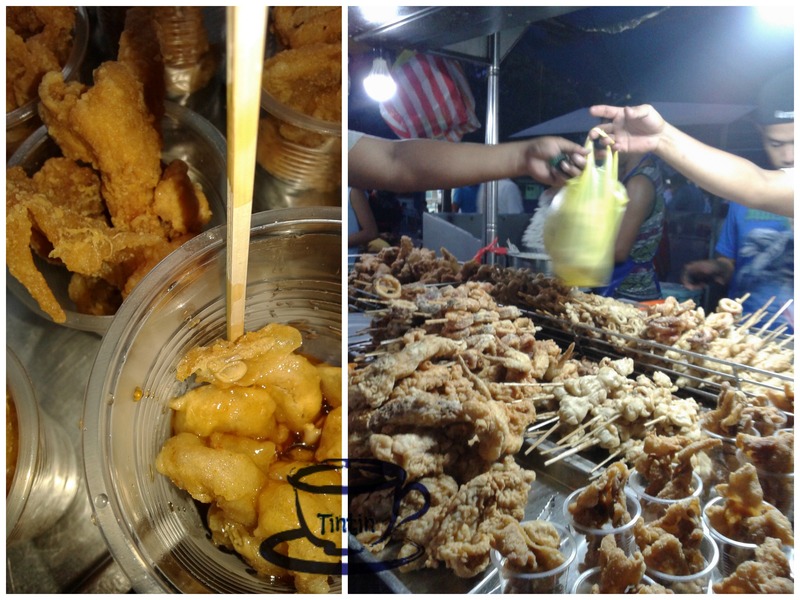 They have fried chicken, fried squid, different kinds of eggs, fish and squid balls, hotdogs, siomai and the famous dynamite! (green chili with cheese, and ham wrapped in shanghai wrapper. Warning: it will really explode in your mouth!) ,sorry for not being able to shoot one. 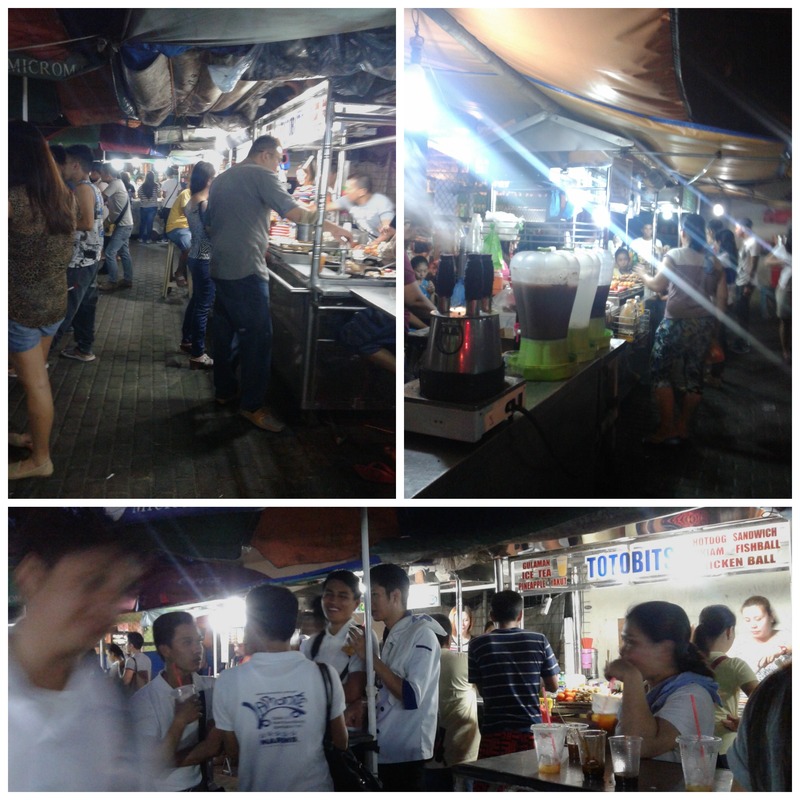 They also have puto bungbong, bibingka, mais con keso, mami, lomi, porridge and pares. 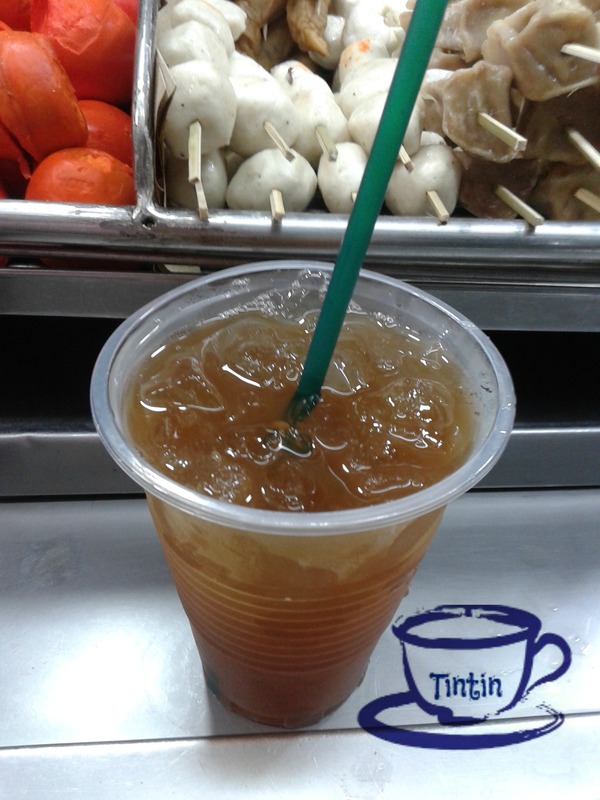 When it comes to beverages, the best I’ve tasted is their “yakut drink”, it’s a mixture of pineapple juice and iced tea. The taste is not that strong, it is just refreshing! 🙂 Others are the common buko juice, pineapple juice, orange juice and sodas. When you go to Angeles City, make sure your cowboy/cowgirl hat is on to try these at Totobits. Looking for travel organizers so that you can relax while they book your safest flight? 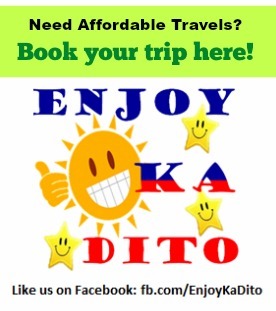 Contact Enjoy Ka Dito Travels by MCP Greenery Travel and Tours to best assist you. Haha when I get hungry, I buy fried tofu with soy sauce and I pair it with rice and yakult. I am a pesco vegetarian so tofu is my only choice here. Are you from Angeles? I am one of the son of totobits original vendor.. And I am proud to be part of it! . Thanks for sharing your good experience in our era! Godbless you po!